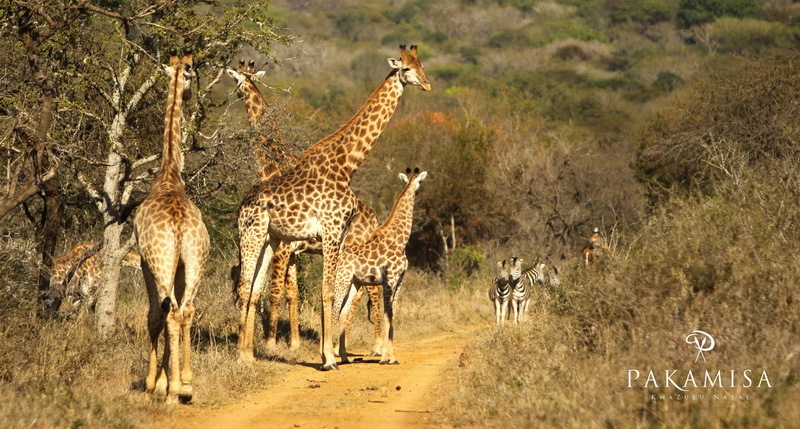 On Saturday and Sunday I was invited to a game reserve near Pongola named Pakamisa. 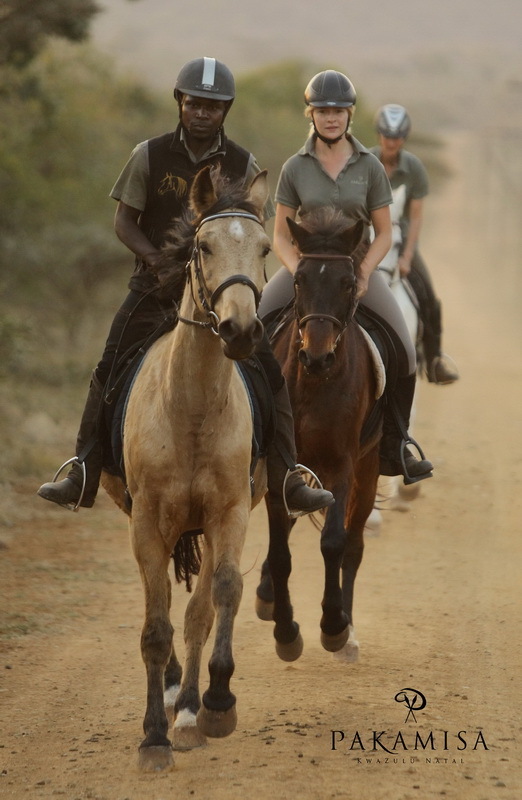 This very special place specializes in exploring the African bush on horseback (for more information go to www.pakamisa.co.za). Aboslutely breathtaking photos. What a great, moody atmosphere! Thanks for your comment Dina – Greeting from South Africa! Oh WOW! This place will have to go on my bucket list. 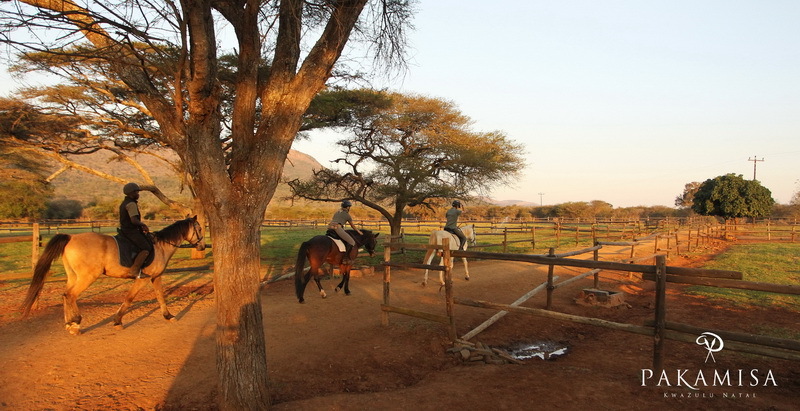 As a horse lover and owner this would be the ultimate horseback trip. Christian you will see that the world looks so much better from the back of a horse. 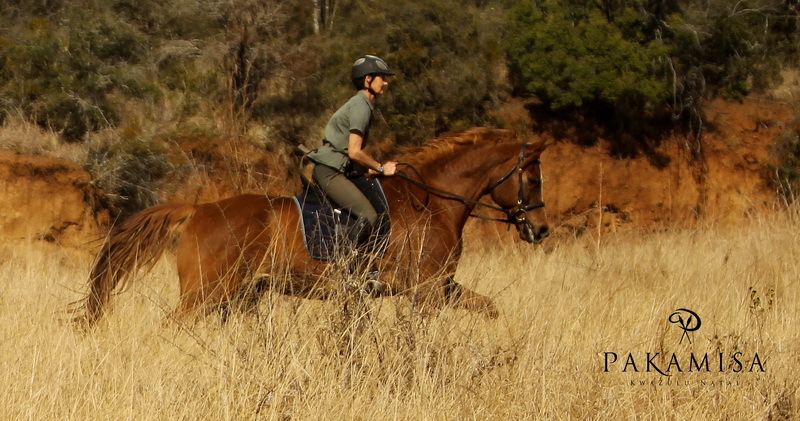 It will give you a whole different perspective and imagine the photos you can shoot from the back of your steed. I hope you have a great time on your first horseback ride. I look forward to hearing all about it. 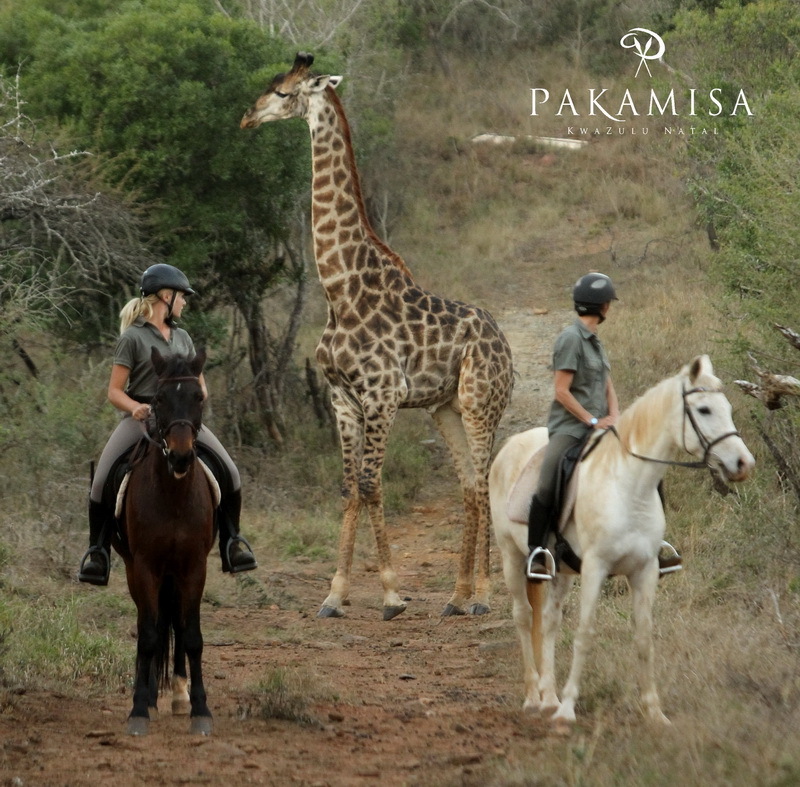 Thanks for your comment Sarah – I can only recommend Pakamisa Private Game Reserve. 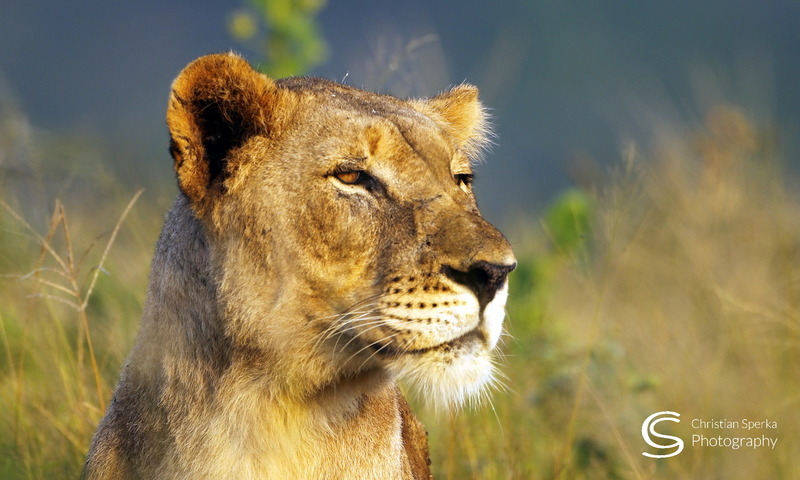 Together with Thanda Private Game Reserve (only 1.5 hours apart) it makes for a perfect South African combination! That is awesome Chris!! make sure you take many pics of you on horseback. I am glad you get to check that off your list of thinks to do….. I need to do the same! Great pictures. You always seem to get the right pictures that would be great as advertisment for them. You take pictures that bring out the peaceful nature of the place that it’s meant to be.Who wouldn’t want to experience that.Enjoy your horseback ride when you get the chance.Have A Great One. Previous PostPrevious A very lucky day!